The 1990s-era cult favourite Space Jam is set for a sequel, with basketball star LeBron James and director Justin Lin teaming up for the new project. 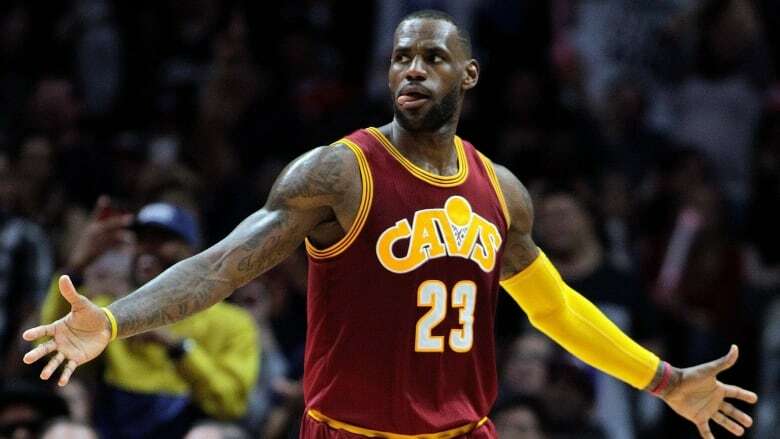 The 1990s-era cult favourite Space Jam is set for a sequel, with basketball star LeBron James and director Justin Lin teaming up for the new project, according to The Hollywood Reporter. An announcement of Space Jam 2 was anticipated after James and his production company SpringHill Entertainment signed a deal last July with Warner Bros., which owns the rights and recently renewed the trademarks to the original live-action and cartoon sports comedy. At the time, James — who has ventured into TV and film as a producer and with cameos, like in the comedy Trainwreck— expressed a passion for "telling meaningful stories." Later in the summer, when asked about his involvement on a potential Space Jam 2, he was hopeful. "We definitely miss them, Bugs and Daffy and Tasmanian Devil, and every last one of them, so hopefully we can do some great things." Lin is best known for directing four of the Fast & Furious films, as well as the upcoming Star Trek Beyond. 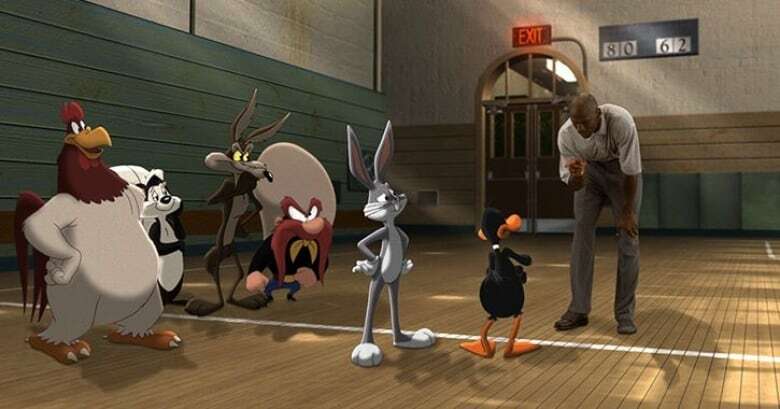 Released in 1996, Space Jam starred basketball legend Michael Jordan alongside other NBA stars and the Looney Tunes cartoon characters. Despite negative reviews and a thin plot, it grossed more than $230 million US worldwide. In February, the Toronto International Film Festival hosted a "live read" of Space Jamduring the same weekend the National Basketball Association hosted the All-Star Game in Toronto.